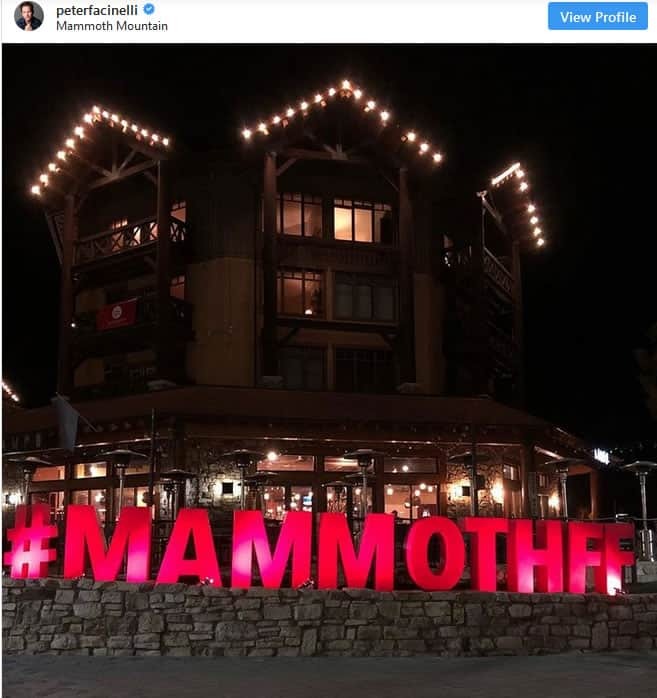 Peter Facinelli Judged At Mammoth Film Festival! Fan of movies? Fan of people who are in movies? Well, the two met in a way not as common for an actor at this year’s Mammoth Film Festival—a California retreat set in the eponymous Mammoth Lake. Excited to be on the film jury here at the #mammothfilmfestivall this weekend. Come watch some cool flicks and go skiing. Friday-Monday. It, as a festival, dedicates itself to film and media and artistic endeavors: showcasing independent and unique creations. And, as someone who’s been around more than a few movies and television shows, Peter Facinelli acted as one of the film jury recently at an event lasting from February 8th to 11th. According to his Twitter, he had a lot of fun there, and I hope his approval of some of the films will help up-and-coming new artists. It’s always cool to see established people working with emerging creators, and Peter Facinelli seems like a guy who can give supportive, and, dare I say, charming feedback. This entry was posted in CShop Network News and tagged Film Jury, Mammoth Film Festival, Movies, Peter Facinelli.